Small Capacity-Guangdong Friend Machinery Co., Ltd. 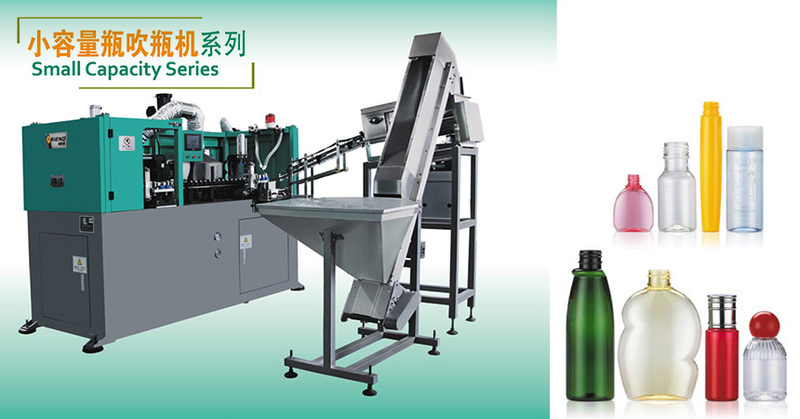 In addition to the electrostatic device, the quality of the bottle can be improved. It is suitable for medicine bottles and cosmetic bottles, especially small capacity and small caliber bottles.